Our local Elf leisure centre is advertising Tai Chi sessions and this made me wonder how effective Tai Chi is on quality of life for people with musculoskeletal conditions. This mind-body exercise is often used by people with musculoskeletal conditions as part of a self-management strategy. 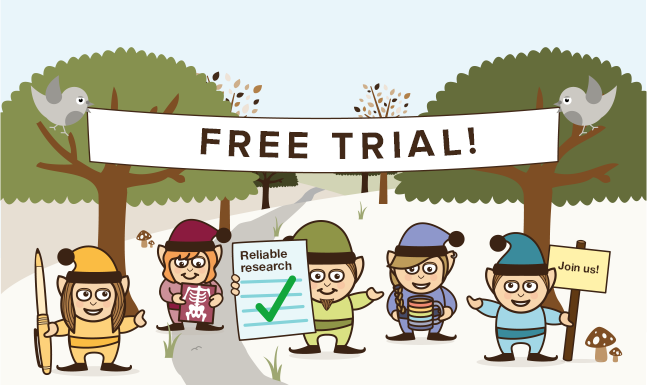 A search revealed a new systematic review by a team from China. The authors searched 8 databases for studies that used any types of Tai Chi as the main treatment intervention compared with no treatment, usual care, placebo or any other active treatment. They found 7 randomised single blind controlled trials that included 469 patients with skeletal and muscular system disease suffering from pain and deteriorations in physical function. The results of all 7 studies, mainly measured by standarised quality of life questionnaires SF-36 or SF-12, favoured Tai Chi suggesting that Tai Chi may improve quality of life in patients with chronic musculoskeletal conditions. In these studies patients had fibromyalgia, osteoarthritis, rhematoid arthritis and osteoporosis. There were several limitations in the studies that were included. The sample size for many studies was small, ranging from 20 to 152, and all studies were non-blind or single-blind. It is important for methodological rigour to ensure that where possible participants, the personnnel delivering interventions and perosnnel assessing the outcomes of interventions are blind to the group participants are allocated to. This helps to minimise any biases in the type and amount of attention participants receive, and objectivity of outcome assessments. 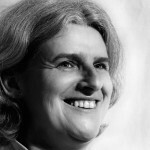 Furthermore in the studies included in this review the outcome measured used were mainly self adminsitered questionnaires and whilst the SF-36 and SF-12 have been used extensively in many large scale studies they have not been adequately validated in populations with long-term musculoskeletal conditions. 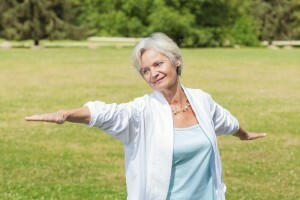 Do you or your patients use Tai Chi for self management for musculoskeletal conditions? 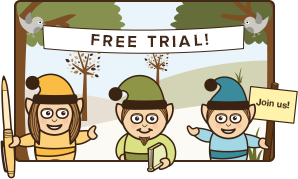 Why not send us a comment and become part of the ever expanding Musculoskeletal Elf community and we will know that you are out there….Until next time…remember you can also follow us on Facebook and Twitter. 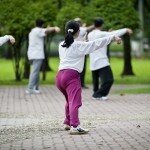 Do you use Tai Chi to self manage your musculoskeletal conditions? Karanicolas PJ, Farrokhyar F, Bhandari M. Blinding: Who, what, when, why, how? Canadian Journal of Surgery 2010;53(5):345-348.